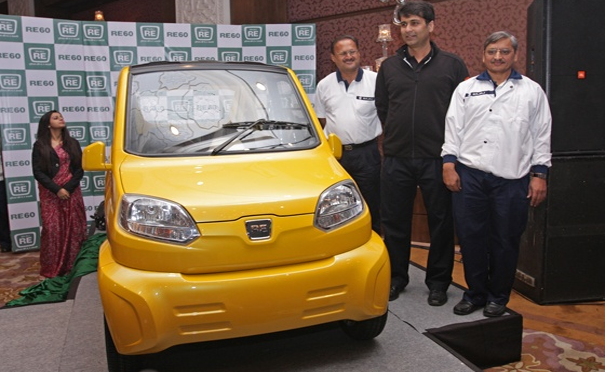 Bajaj Auto on Tuesday launched its first ever four-wheeler for intercity passenger transportation three-wheeler targeting customers. 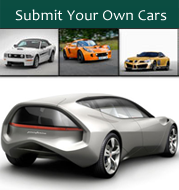 The company has until now manufactures the vehicle wheels and three-wheeler. “The first thing I want to make clear this is not a car but four-Wheeler. I’m a guy who’s anti-car and it’s a four-wheeler autoricksaw. That is where I’d position this car. 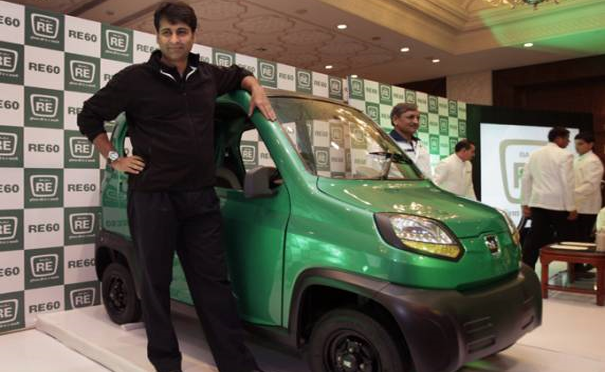 The car will be sold through Bajaj three-wheeler dealers, “Rajiv Bajaj, managing director, Bajaj Auto, said. 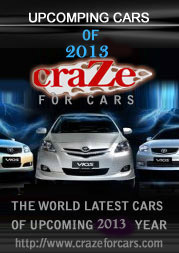 The vehicle is powered by rear-mounted gasoline engines of 200 cc and will also be available in the CNG and LPG Variant. It has a speed of 70 kmph with range of 35 km per liter. It is manufactured at the company Aurangabad. “This vehicle has been designed for intercity passenger transport keeping in mind the task cycle and with public safety requirements,” he added. However, he refused to reveal details of the price and investment, which was the company in product development. Bajaj said as a matter of strategy for perceived always to develop product taking into account the difference abidta 20 per cent. 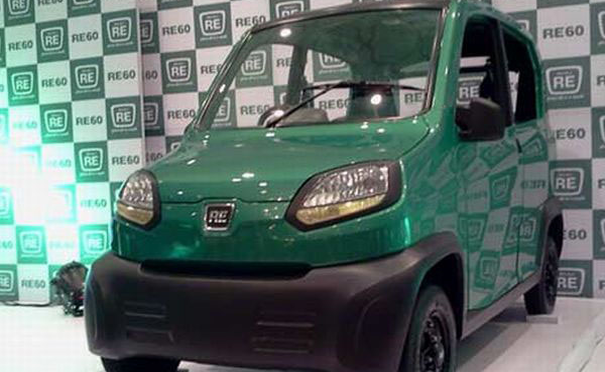 Bajaj also did not share the objective of selling the new product.The high increase of the opportunity to comment on the potential of the vehicle, he said that the company’s three-wheeler segment by shifting the image. 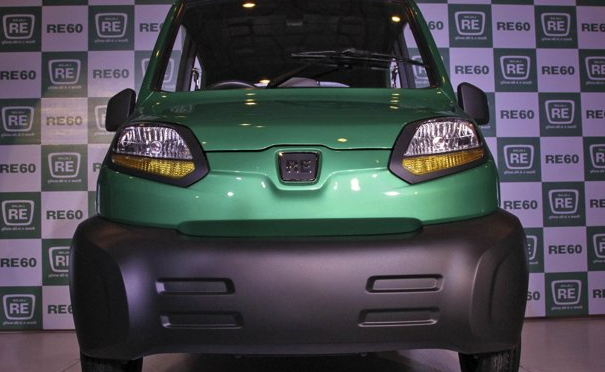 He said if the Alliance Renault-Nissan, Bajaj can produce RE60; design to sell it under their brand name. 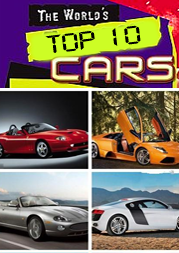 In January 2008 Bajaj Auto unveiled their concept car with the expected cost of $ 3,000.